Could “UFOs” and “Aliens” simply be us, but from the future? 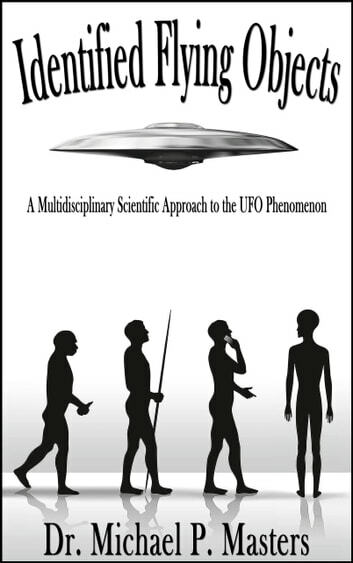 This provocative new book cautiously examines the premise that extraterrestrials may instead be our distant human descendants, using the anthropological tool of time travel to visit and study us in their own hominin evolutionary past. Dr. Michael P. Masters, a professor of biological anthropology specializing in human evolutionary anatomy, archaeology, and biomedicine, explores how the persistence of long-term biological and cultural trends in human evolution may ultimately result in us becoming the ones piloting these disc-shaped craft, which are likely the very devices that allow our future progeny to venture backward across the landscape of time. 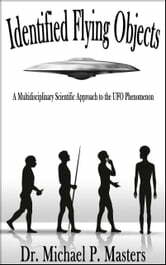 Moreover, these extratempestrials are ubiquitously described as bipedal, large-brained, hairless, human-like beings, who communicate with us in our own languages, and who possess technology advanced beyond, but clearly built upon, our own. These accounts, coupled with a thorough understanding of the past and modern human condition, point to the continuation of established biological and cultural trends here on Earth, long into the distant human future.